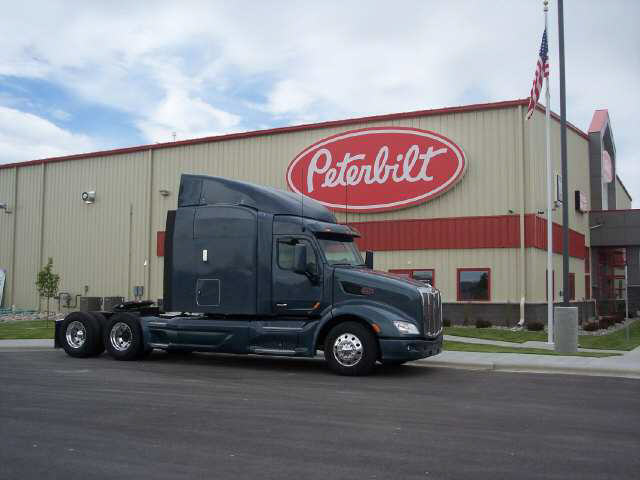 Welcome to Montana Peterbilt, featuring the complete line up of Peterbilt trucks, parts, service and more. 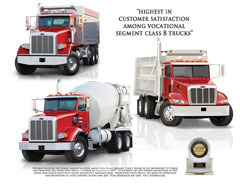 We’ve been serving the Northwest for more than 30 years. Also located in Missoula at 9550 Cartage Rd. (800) 332-5750. We have just built a new state of the art biulding in Lockwood along Interstate 90 and 94 outside of Billings. More info is coming as the new location is finalized. Great New Name, Same Great Team! There have been recent changes to the Peterbilt dealership operations in Montana. After years of operating under the W.D. Larson umbrella, the Billings, Montana, and Missoula, Montana, dealerships were sold to Kevin Gustainis of Montana Peterbilt. While we are now under new ownership, our management and employees are the same great TEAM you have known for years. 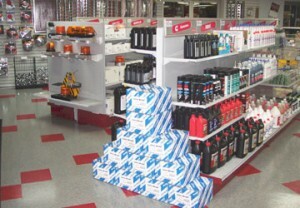 Everyone at both Montana Peterbilt locations is dedicated to serving our customers and delivering exceptional service, parts, and truck buying experiences– a practice we intend to continue for many years to come.